Are you looking for your own personal health manual—you know, a user guide to helping your body thrive? Hi. I’m Dr. Jolene Brighten, a Leading Expert in Post-Birth Control Syndrome & Hormonal Birth Control Related Problems. 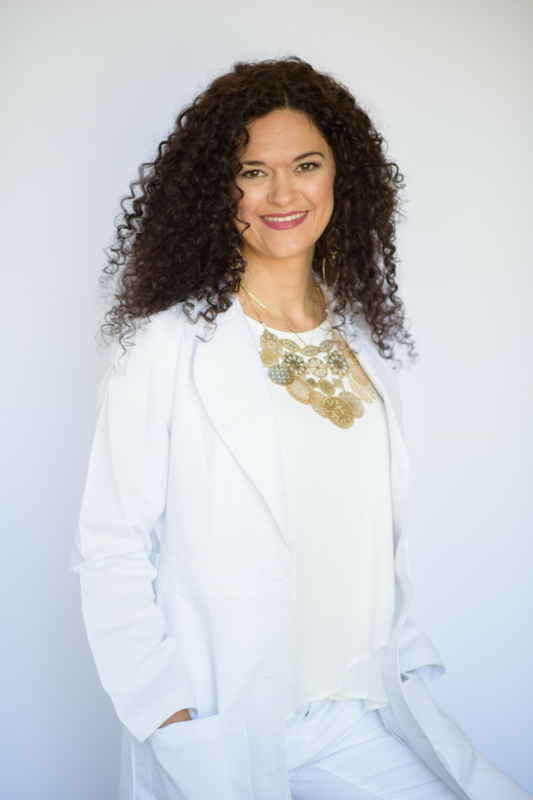 I'm a women's health naturopathic medical doctor, practicing physician, author and speaker. I help women who are looking to ditch synthetic birth control and balance their hormones, as well as those want to stay on birth control without long term consequences. I'm Considered a Pioneer in My Birth Control Protocols that Support Women Dealing with the Side Effects & Long Term Consequences Associated with The Birth Control Pill. And let's be clear, I'm not anti-birth control. Nope. In fact, I'm all about providing education to help women make the best decision for themselves and support their body whatever stage they are at. As a post-birth control syndrome expert, I have created the first doctor designed comprehensive programs specifically focused in helping women on hormonal birth control and coming off of them. Yeah, my job is pretty awesome. Like so many other women, I know what it is like to struggle with fatigue, anxiety, and difficult, heavy, painful periods…not to mention wicked PMS. I've had a crazy health journey that I believe has made me a better physician for my patients. I am one of the first clinicians to recognize and develop protocols for Post-Birth Control Syndrome that enable women to get their period back, resolve acne, and enhance my fertility so they can get pregnant when and if they decide to. Through my clinical work with thousands of patients, I've come to understand at a much greater level what it means to struggle with your health… and how often women's symptoms dismissed. And this is why I do things so very different than your average doc. You see, I come from a background of nutritional biochemistry—nerd alert! But seriously, I am a proud nerd who loves research, data, mechanisms, chemistry (I have a degree in that too) and getting all the juicy details of your health journey. To say I'm a fan of the scientific method is an understatement. But it was in my days as a scientist that I came to recognize that we didn’t know as much about the human body and health as we thought we did. The wisdom of the body was absent in so many discussion and I could see we were ignoring a huge potential in preventing and healing disease. So what did I do next? I studied a medicine that allowed me to integrate my research driven mind with a whole lot of respect and understanding of the natural progression of healing. Or in other words, what I do is take all the science along with the data you provide (ie your story) and put it all together to give you a complete picture of your current state of health, what to do to heal and how you can prevent what might be coming down the pipeline in the future. This is how we build YOUR user manual. No two of us are the same and we all have different needs. It only makes sense that you need to figure out what your individual needs are to thrive. The good news is there’s a reason you’re feeling fatigued, frazzled, irritable and struggling with your hormones. 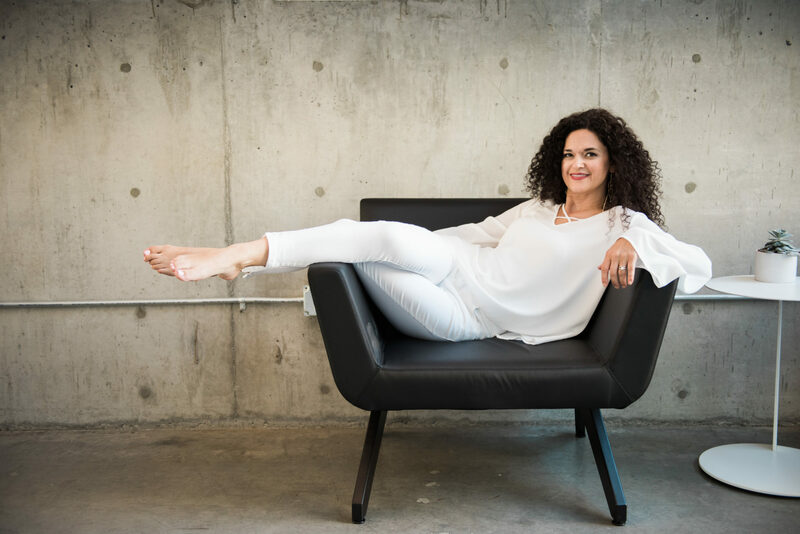 There is a root cause to autoimmune disease, PMS, fertility issues, brain fog, chronic pain, and digestive disorders…and I must admit, my favorite part is digging deep to find the root and then teaching you to take the wheel the steer yourself back to health. I've helped thousands of women unearth their root cause and reclaim their health and their life—I want to help you too. I value the details of your health journey and believe in exploring your whole health story, from your diet and stress triggers to your lab values, all of which help me to create an individualized plan that fits your specific needs and unique lifestyle. I enjoy partnering with my patients to navigate the science behind the way they feel and identify how to resolve the underlying issue, while also providing symptom relief. I know that it is possible to create balanced hormones that make you feel like “normal” within your own body without the need to pop a pill, place a patch, insert a ring or a hormonal IUD. This is what I help women do every day in my clinic. And hey, if you need any of those because you CANNOT have a baby then know I've got you too. There's a whole lot your doc probably didn't tell you about what these hormones can do and I'd guess they told you even less about how to protect yourself while you're on them. It's my mission to make sure you have all the info you need to make the best decision for yourself. Before earning my Doctorate of Naturopathic Medicine at the National University of Natural Medicine, I graduated with a degree in nutritional biochemsitry and clinical nutrition at Cal Poly, SLO. There I was involved in nutrition research exploring interventions for maintaining healthy hormones and body composition as we age. I founded 3 clinics before age 35 and am currently the medical director at Rubus Health in Portland, Oregon. My post doctorate education and training in Functional Medicine and Clinical Nutrition has been through The Institute for Functional Medicine. I continue to study with IFM to stay up to date on the most innovative therapies and techniques to help my patients heal. I published my first book, Healing Your Body Naturally After Childbirth: The New Mom's Guide to Navigating the Fourth Trimester in January 2016. It was an instant Best Seller and has helped hundreds of women heal themselves after birth. I'm a frequent speaker for both the public and medical professionals. I am a part of the MindBodyGreen collective, and have also featured in the NY Post, Forbes, Grazia, and Fitness. You can also find me in a ton of other places, including documentaries, summits, podcasts, radio shows, and more! I love spending my days in the Pacific Northwest hiking, sipping delicious coffee, and growing my own food. You can learn more about working with me and my team here. Curious what the people I've helped are saying? Read more blush worthy praise here.